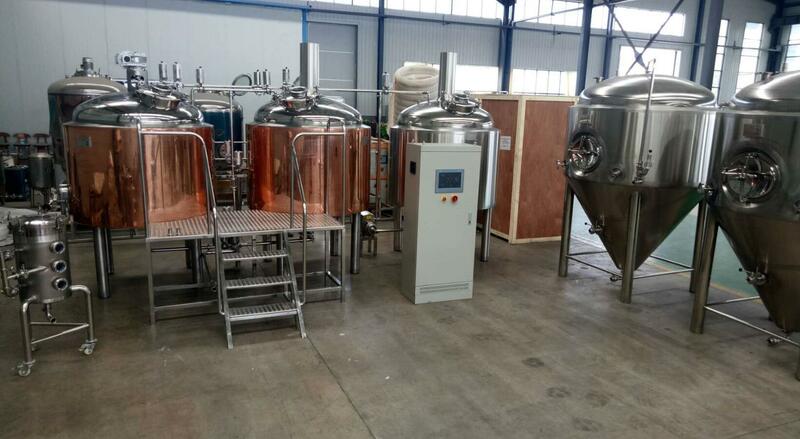 1-How many beer do you want to brew in a batch, 1000 liter per batch? 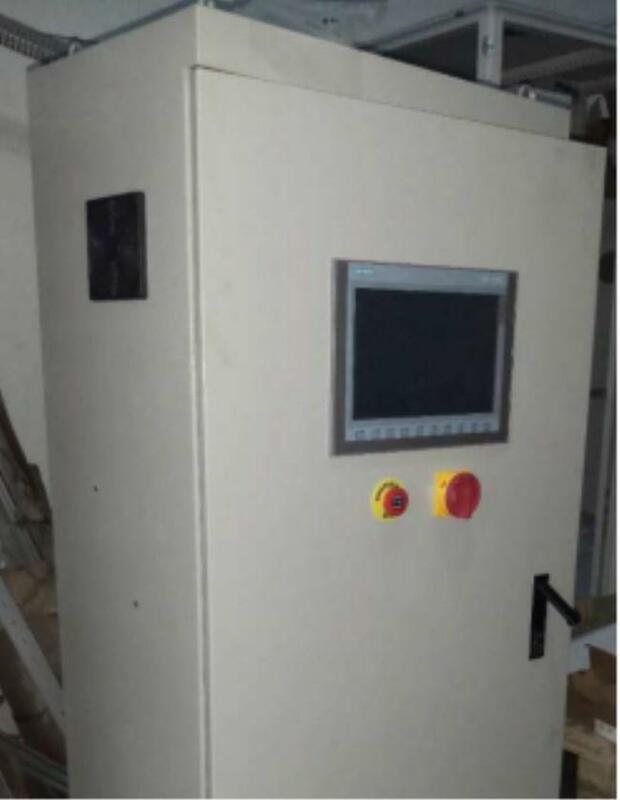 2-What kind of heating method do you prefer, electric, gas direct fire or steam? 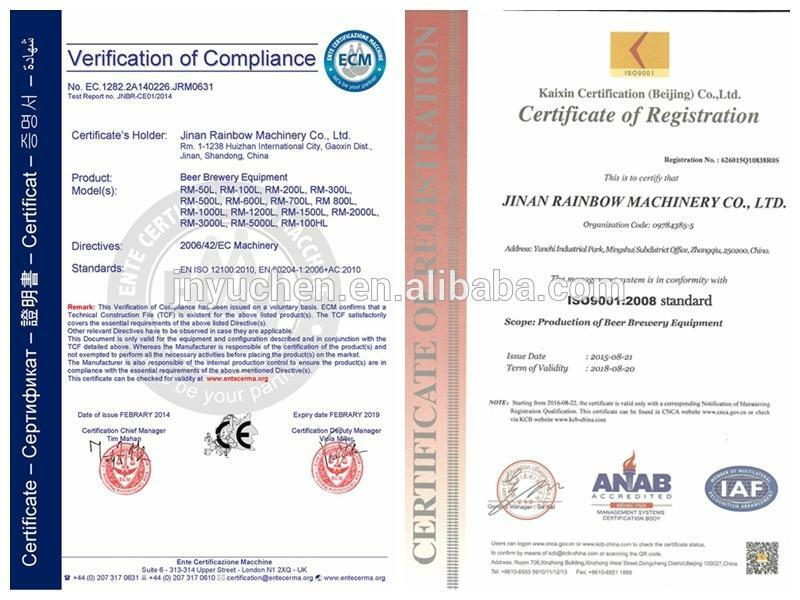 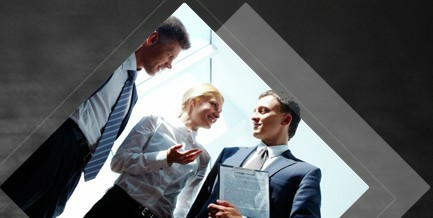 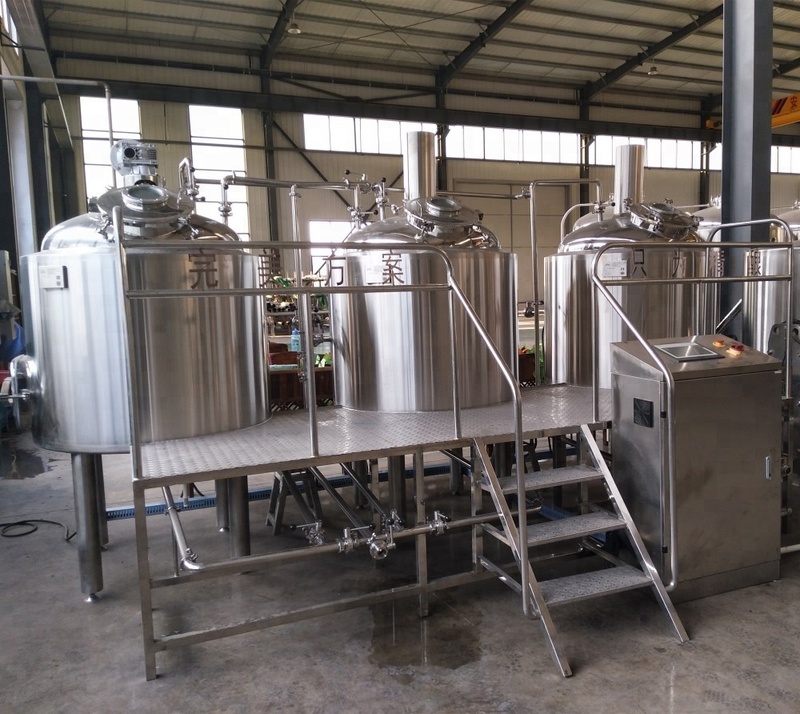 3-Do you need other equipment, like steam boiler,bottle filling&capping machine, keg filling and washing machine...? 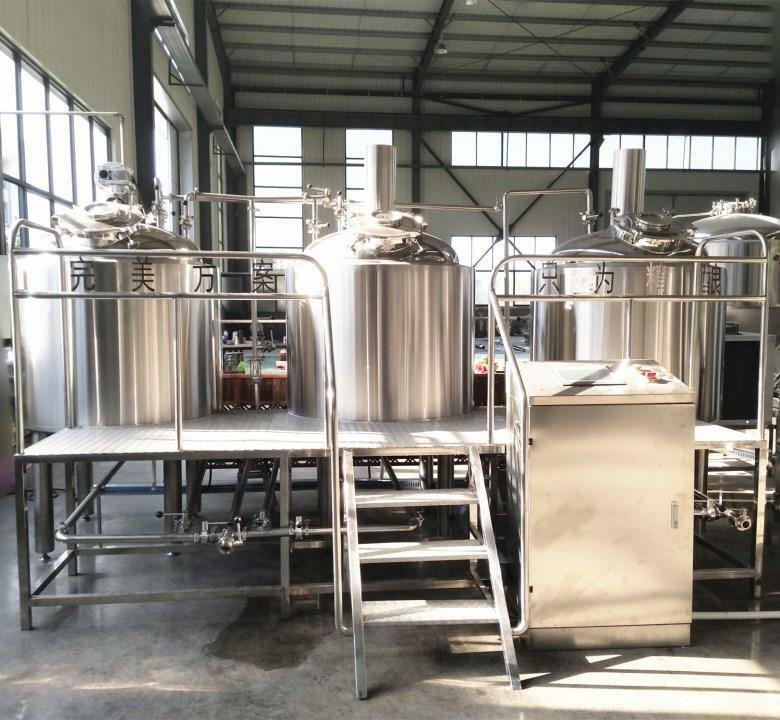 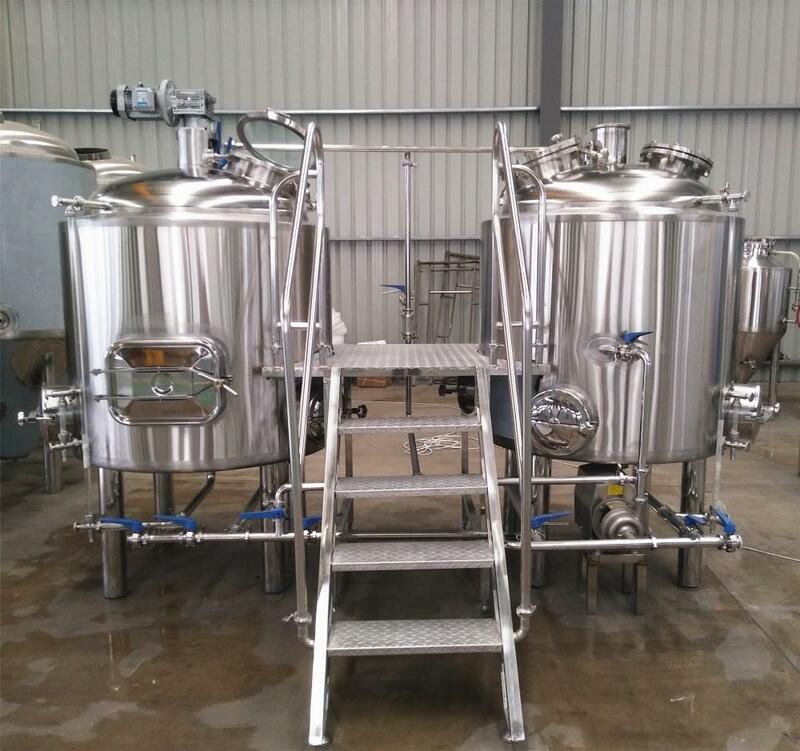 Each of the brewing equipment we produce will be well welded, polished and tested before shipment.